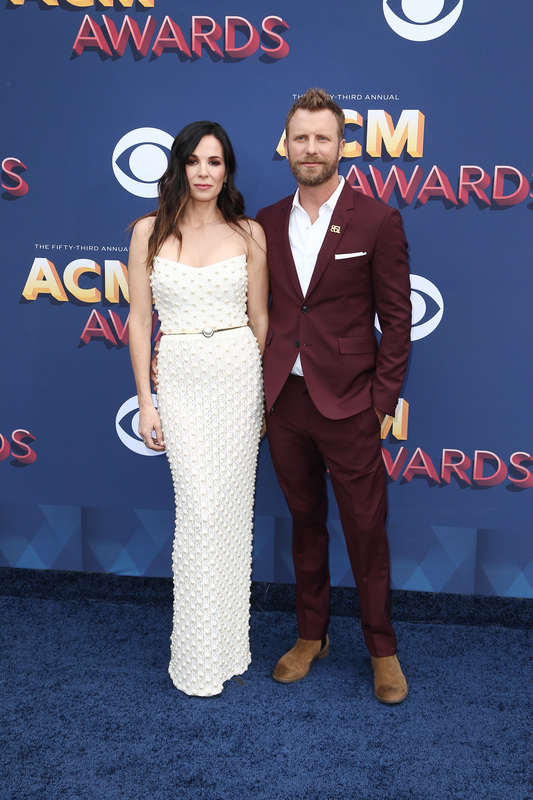 Dierks Bentley was so overcome with emotion after his performance of “Woman, Amen,” at the 2018 ACM Awards, he ran off the stage and into his wife, Cassidy Black’s arms to give her a big kiss. It was one the most romantic moments at the Sunday award show…. well, that was until his pal Luke Bryan tried to turn their sweet moment into a three-way. In a funny moment, Dierks is seen waving off Luke as he got out of his seat to go in and join in on the lovefest. Despite Dierks trying to bat him away, Luke managed to nuzzle in, resulting in a group hug. The two are longtime friends, and even co-hosted the ACM Awards together last year. We’re guessing Dierks seriously didn’t mind that his pal crashed his party — but you know, sometimes you need boundaries. RIGHT! ?